Industrial Clutch Parts Ltd. supplies a wide range of geared friction discs for various industrial applications. Available in various sizes and friction materials suitable for our customers' specific requirements. ICP supply Moulded Organic, Woven Kevlar, and Sintered materials directly from stock.  We also offer replacement spares for AP Industrial Clutch, W.R. Anderton, Clark, Desch, Taylor, Transfluid, Twin Disc, and Wichita.